Term is six years; bond is $100,000. To assess and appraise all real estate and personal property except such as is exempt from taxation, or the assessment of which is otherwise provided by law. To have access to all public records of the county for the purpose of securing information pertaining to accurate listings of taxable property. To make up all assessor’s books & records as prescribed by Director of Revenue. 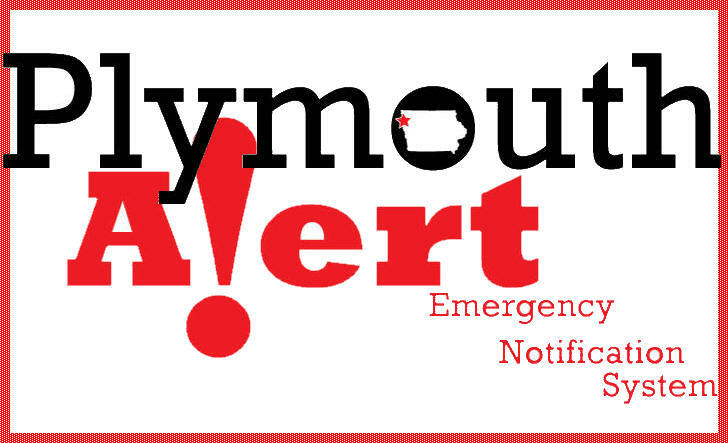 To submit on or before May 1st of each year the completed assessment rolls to the Plymouth County Board of Review for its examination. To furnish the Director of Revenue with information relative to the ownership of any property that may be assessable within the state, but not assessable or subject to being listed for taxation in the county. To turn over to the county auditor the completed assessor’s books and records for preparation of the tax lists. To receive applications for homestead tax credits, military exemption, and personal property tax credits. These are screened by the assessor for allowance or disallowance. Each year the assessor must submit to the Iowa Dept of Revenue an abstract of assessment of statistics compiled in the office. Keep and compile a record of all sales of property in the county and record in the office all changes in ownership of any kind of property where a transaction has taken place and has been recorded.